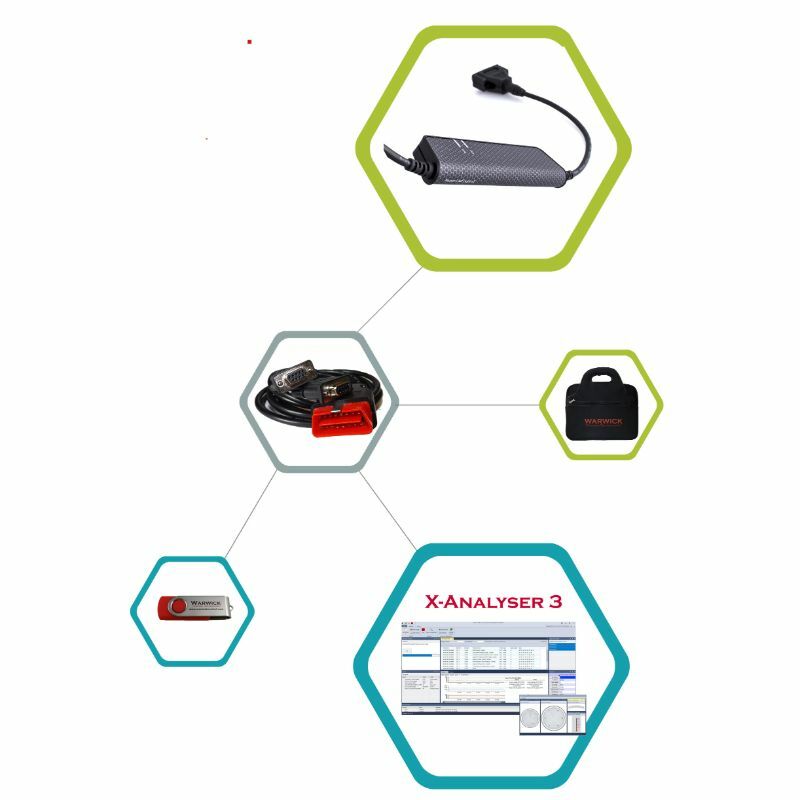 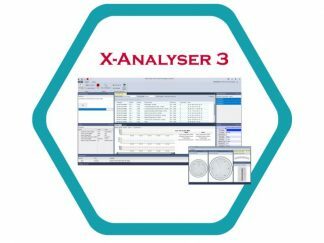 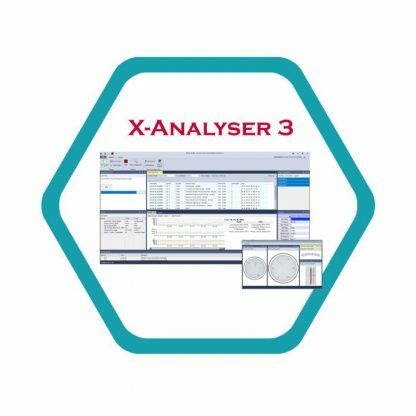 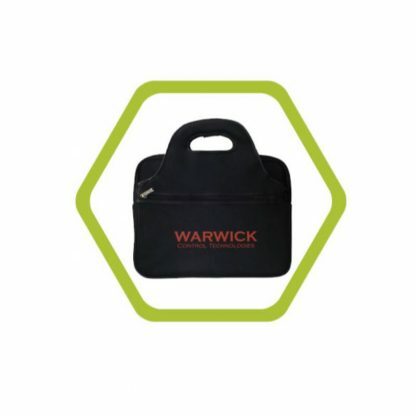 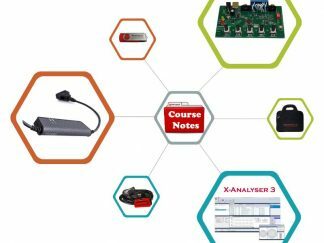 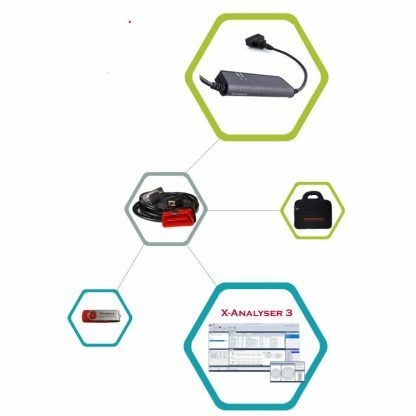 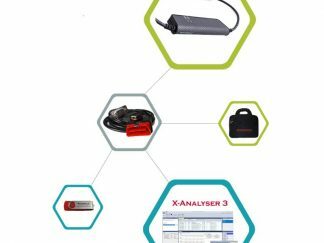 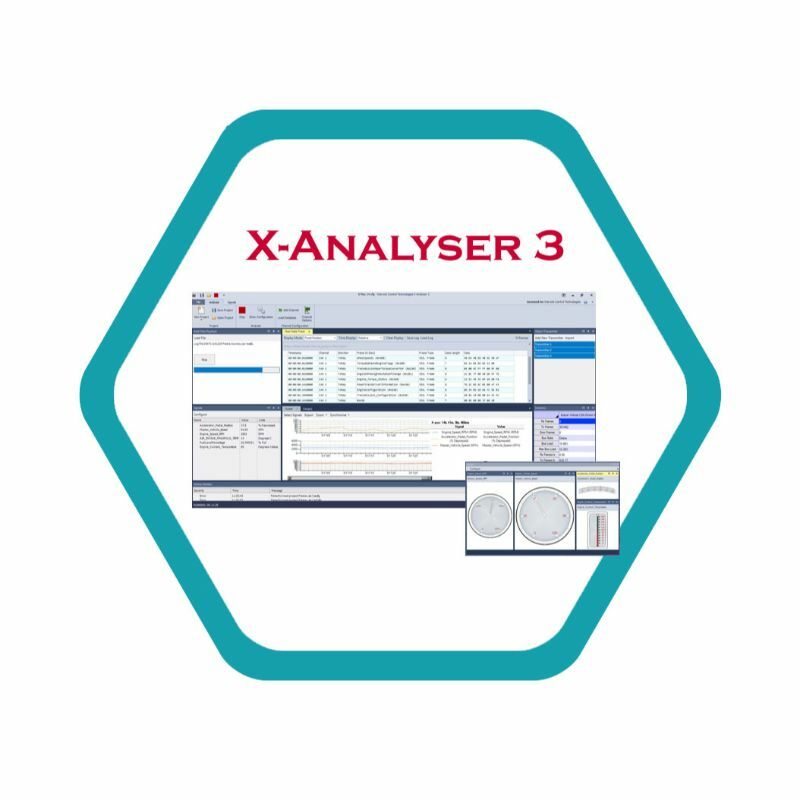 X-Analyser 3 Standard with Signals/CAN database editor and OBD capabilities. 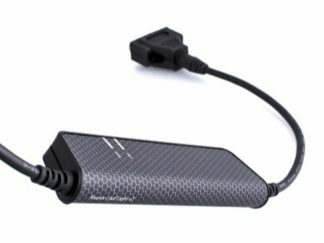 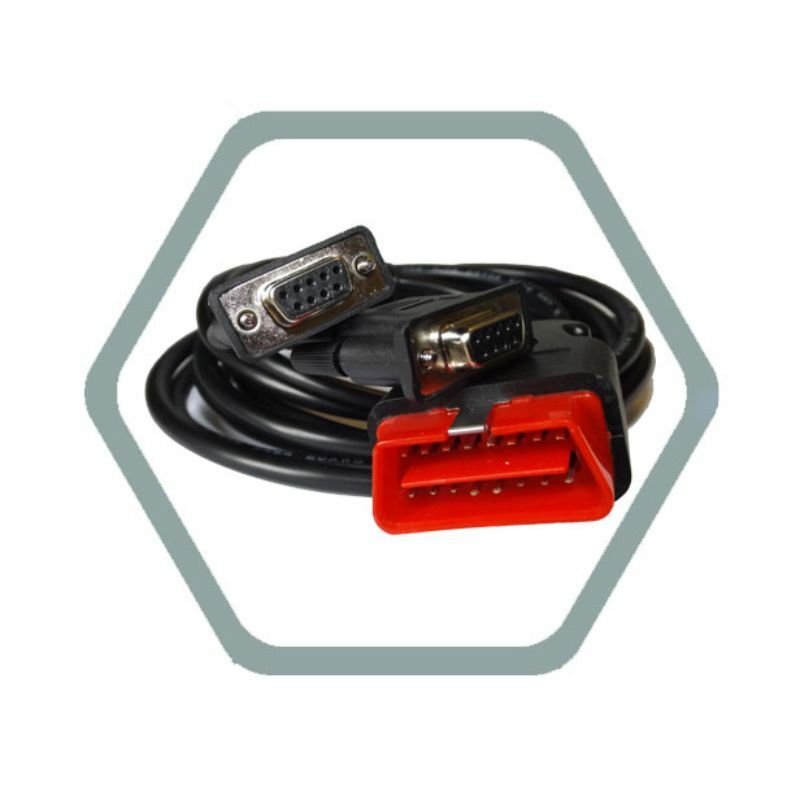 D9 to OBD adaptor cable. 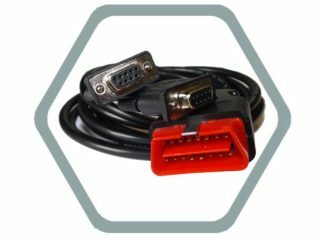 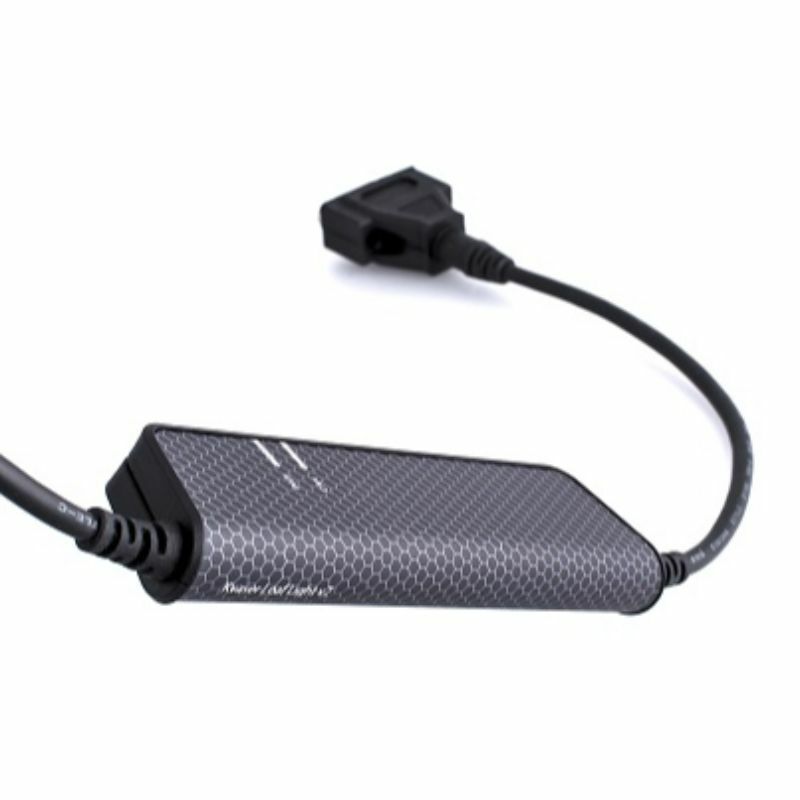 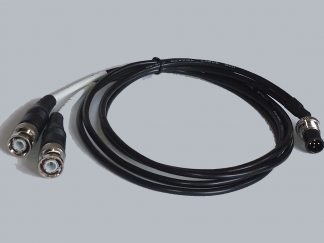 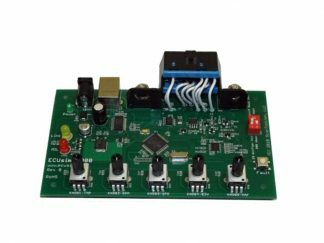 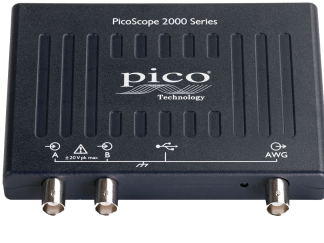 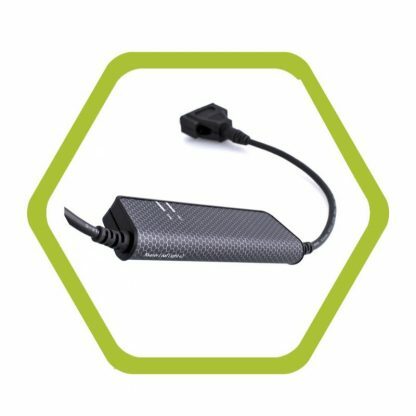 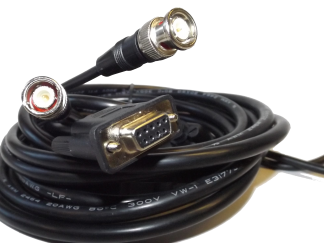 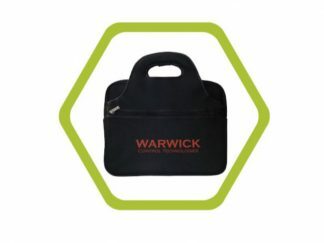 – D9 to OBD adaptor cable.